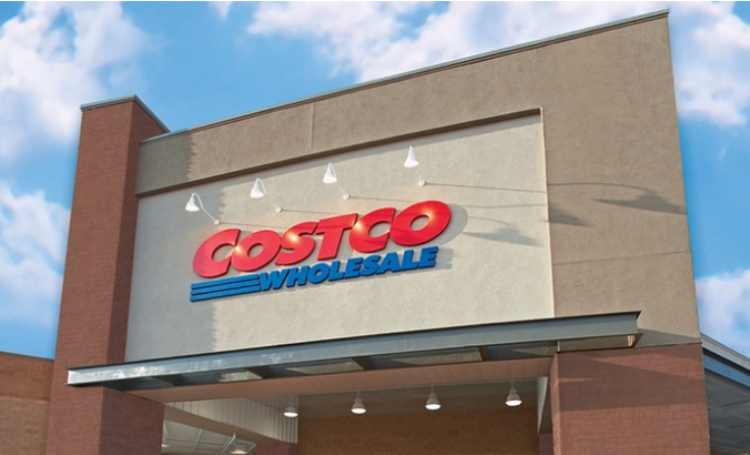 Once you sign up for your Costco Gold Star membership you will need to visit the website listed on your voucher to complete registration for your activation certificate. Keep in mind, this offer is valid for new members only. If you were an existing Costco member your membership must be expired by February 1, 2018 in order to qualify for this deal. Fine print: Promotional value expires Sep 29, 2018. If you do not redeem your voucher by the promotional value expiration date, you will receive a refund equal to the amount you paid for your voucher. Limit 1 voucher per person. May buy 1 additional as a gift. 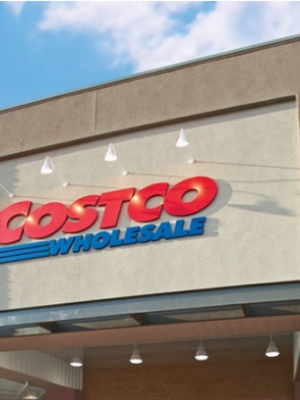 Not valid for those with a current Costco membership or those whose memberships expired after February 1, 2018. Offer is not eligible for our promo codes or other discounts.